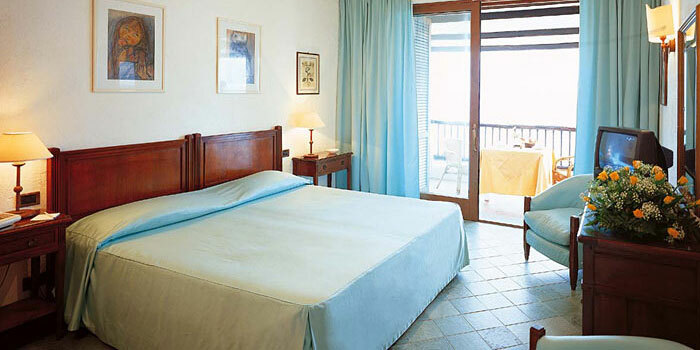 Hotel le Dune is situated on the seafront of Sabaudia, a historic Italian seaside destination. 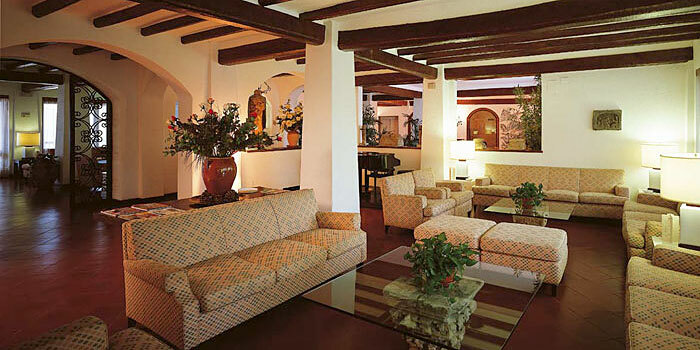 The hotel's tastefully furnished rooms are equipped with every modern convenience. 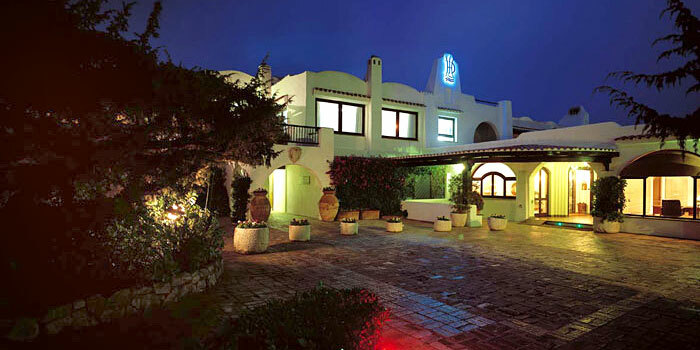 Close to the main body of the hotel, between the promenade and the Lake Paola, there is an additional complex of 7 small terraced cottages of varying dimensions, surrounded by Mediterranean vegetation and with their own pier. These attractive apartments with kitchenette, sitting room, 2 sofa beds, double room and bathroom with shower have all the facilities of the hotel rooms including air conditioning and satellite television. Exquisite local Italian and international cuisine is served at the Le Dune's restaurant from where guests can enjoy a fabulous view over the Riviera di Ulisse. 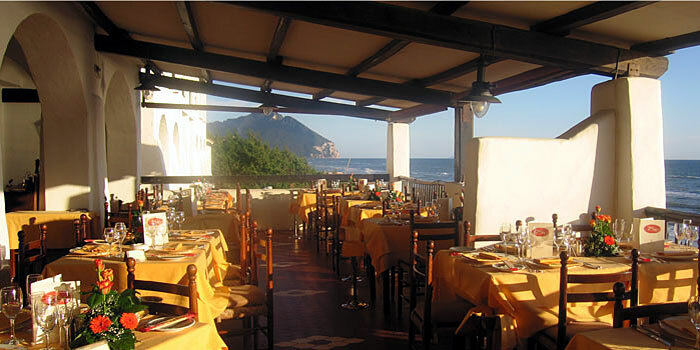 In warmer weather meals are served on the restaurant's panoramic terrace. A large private beach is located directly opposite the hotel swimming pool. The beach facility provides over 150 beach umbrellas, deck chairs and sunbeds as well as beach huts with showers, changing rooms and toilets. Refreshment in the form of drinks and light snacks is available at the Hotel Le Dune's Beach bar. The hotel has numerous leisure and fitness facilities including a well-equipped gym, sauna, 2 tennis courts, mini-golf circuit, and ping-pong tables. Four function rooms provide the ideal seaside location for every genre of event, from conferences to wedding receptions. In the last 30 days 129 people have visited this page. 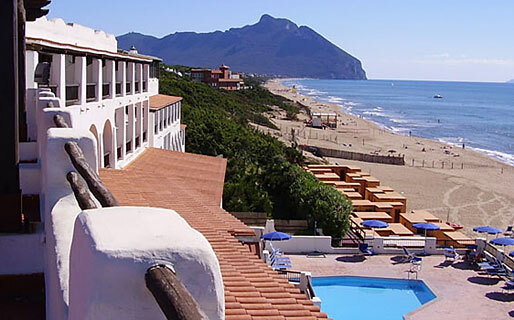 The Hotel Le Dune is located in the seafront town of Sabaudia, in the heart of the Circeo National Park. Sabaudia is on of the most appreciated Italian sea holiday destination, for its sandy beaches, just an hour's drive away from Rome.